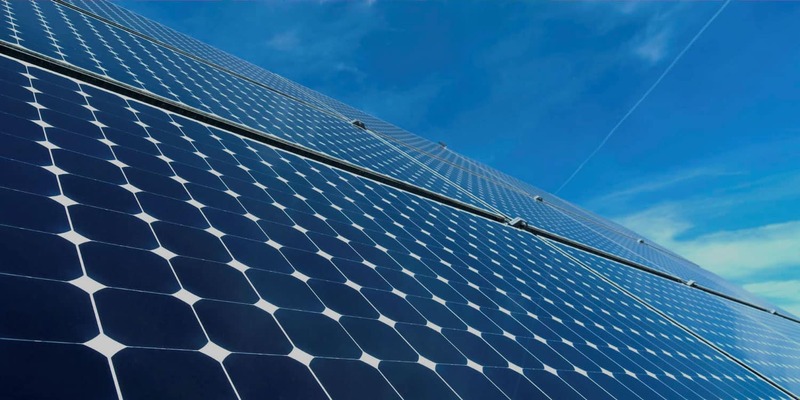 Clean, safe and totally reliable, solar is the world’s most abundant power source. It’s also affordable, a fantastic investment and great for the planet. Why go solar? At SEL, we like to say WHY NOT? You’re a great candidate for SEL. We can save you hundreds off your bill! By clicking the send button, I agree that SEL can contact me via automated technology and/or pre-recorded messages using the number provided. I understand that this consent is not required to make a purchase. With experience consulting and working on electrical, energy and remodeling projects for both residential and commercial customers in California, SEL Construction can provide you with a comprehensive array of facilitation and installation services. From a complex electrical design project to solar energy, troubleshooting and much more, SEL will customize a solution that’s right for your life, your property and your bottom line. 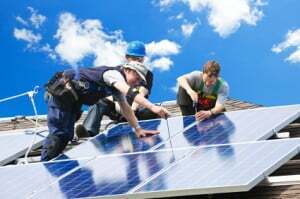 Power Up Your Home or Business with Solar! If you own a home or business, we think you should control your own power. After all, controlling your own power means significantly reducing or even eliminating your costs. In this day and age, who doesn’t want to save money and maximize their investment? More importantly, it means you’ll be making a difference in our world and doing some good for the environment. Our professionals will thoroughly inspect your house or workplace, seeking out all of the most significant sources of energy loss. Our range of performance tests are designed to uncover where air leaks, moisture infiltration, and loss of energy efficiency are most critical. Using the most advanced technology, we will pinpoint where leaks in duct work, leaky window seals, and other energy “holes” are draining money from your wallet and decreasing heating and cooling efficiency. We can provide a full and pleasant general contractor experience on your next project. We are specialized in the management of residential and commercial projects. SEL Construction is a company with many years of experience, outstanding customer service and a history of great quality work. 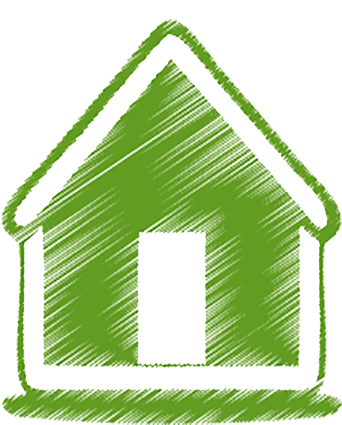 SEL (Sustainable, Efficient Living) offers a large menu of comprehensive construction and consulting services for the life of your residential home or commercial property throughout the entire state of California. 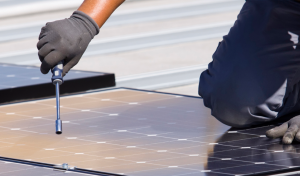 We specialize in solar energy, home efficiency, electrical projects and much more. Your home or building is possibly the largest investment you will ever make. Our clients understand that maximizing that investment means security and peace of mind. They also understand that the company they hire can make or break their long-term investment. 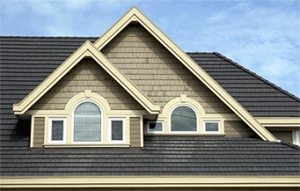 Our experienced team of installers and technicians offer unparalleled service and truly exceptional customer care including consultations, construction and troubleshooting. 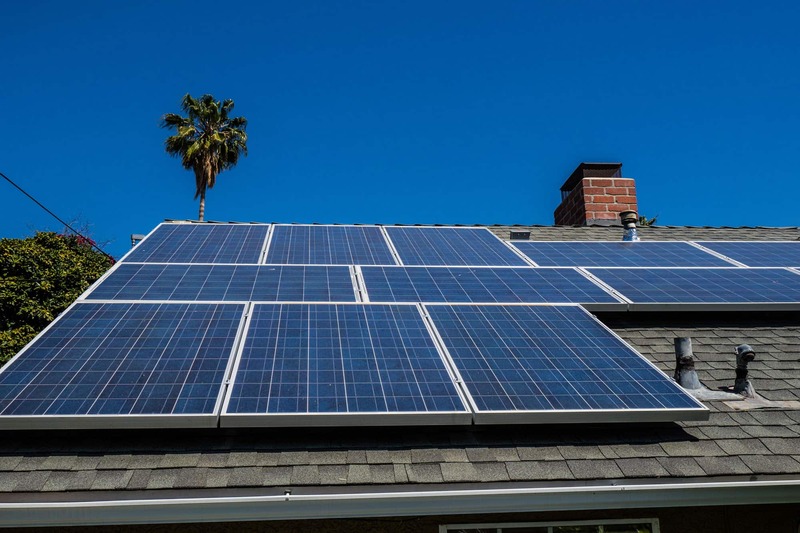 We work with everything from metal and tile roofing and repairs to residential and commercial solar power installs and electrical jobs all over the state. Our promise to you is our commitment to the work we do. SEL is dedicated to making a difference, extending the lifespan and performance of our our clients’ homes and commercial properties as well bringing the security and peace of mind that a well designed, executed and regularly maintained project can give you.